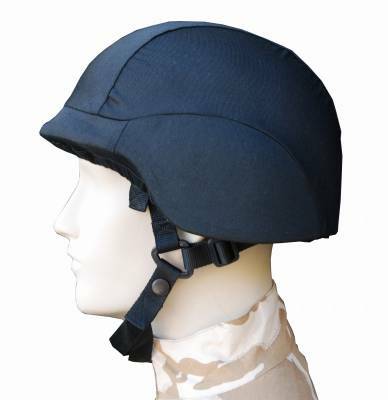 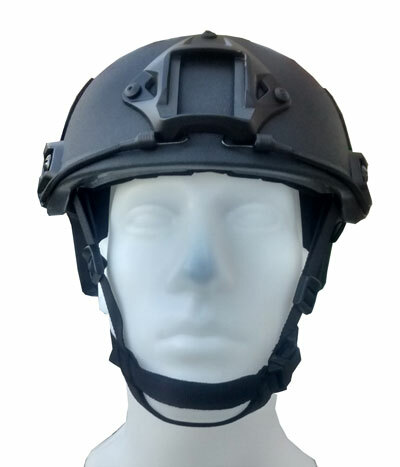 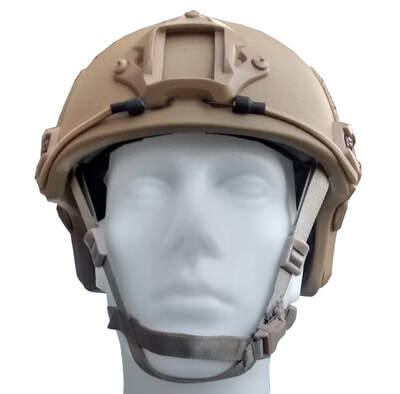 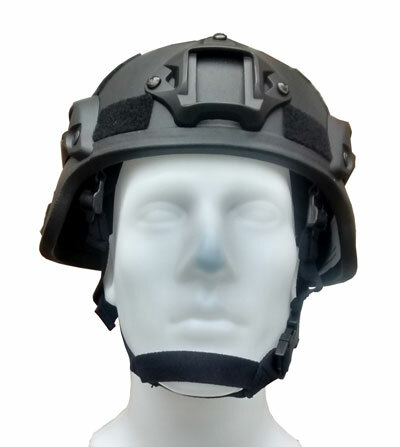 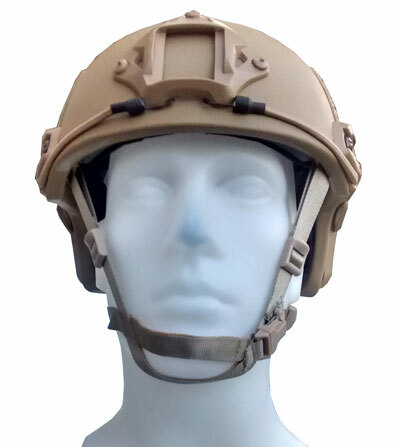 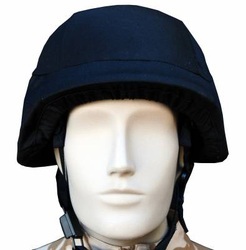 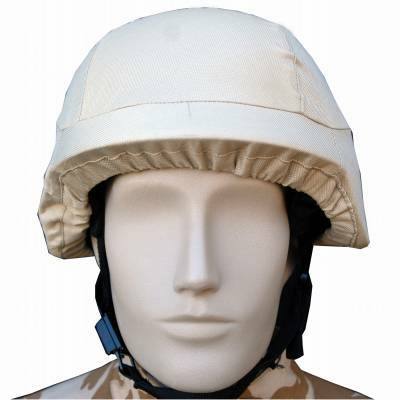 Our protective ballistic helmets provide full NIJ IIIA bulletproof protection while maintaining a weight of just 1.45kg to 1.6kg. 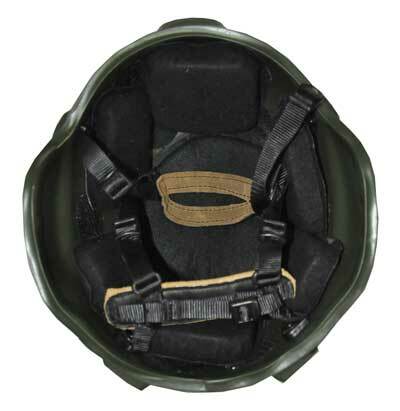 One size fits all harness and chin strap. 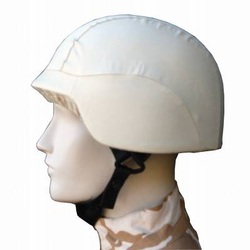 PU Padding for trauma absorbtion. MICH style shell and inner padding. 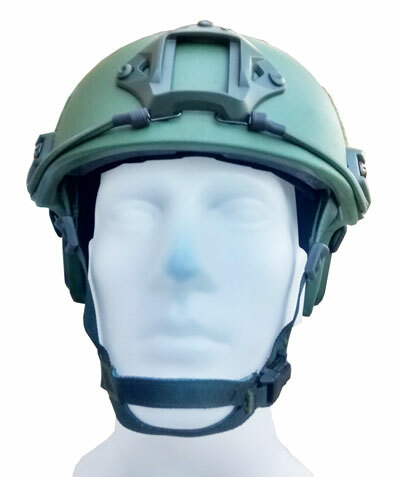 Weight only 1.6kg, including accessories. 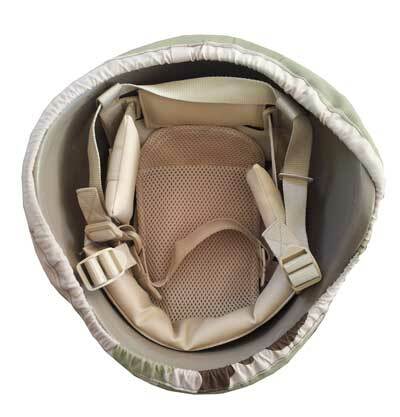 Heat sealed durable foam inner padding. 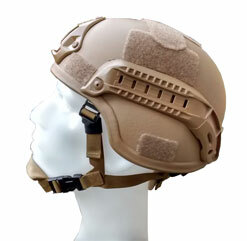 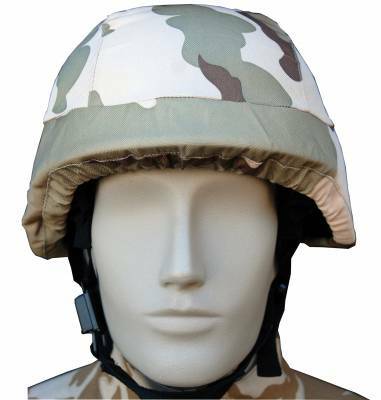 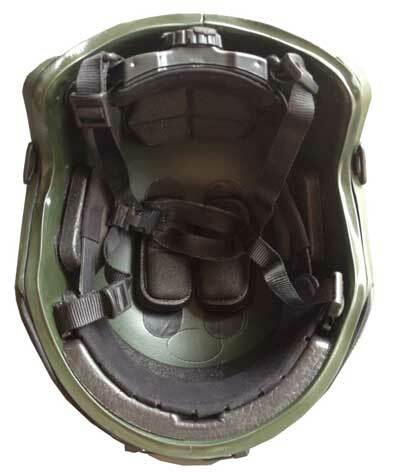 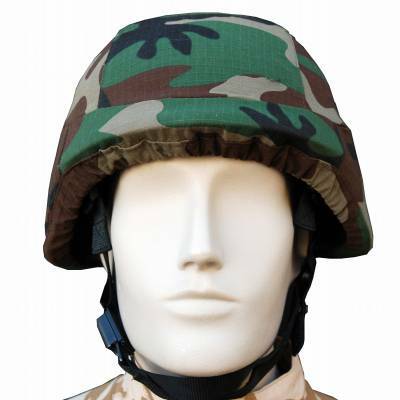 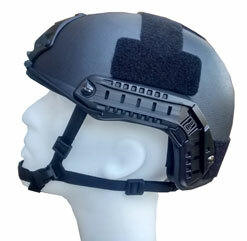 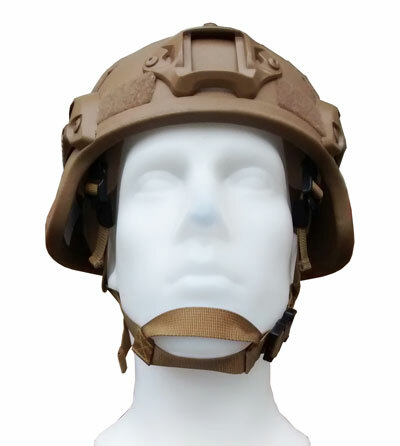 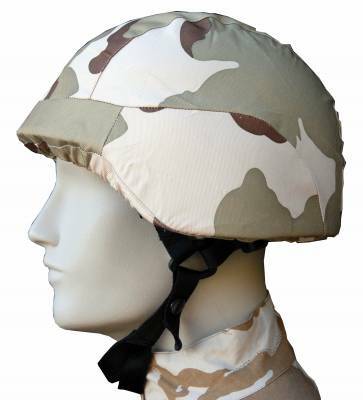 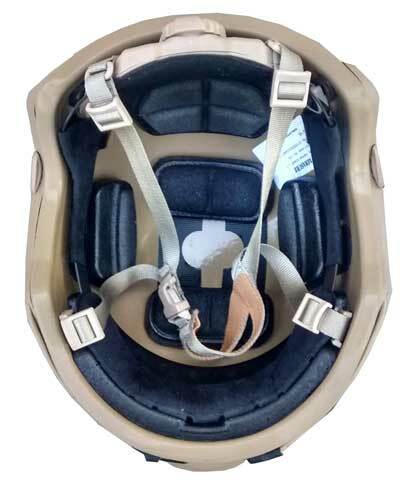 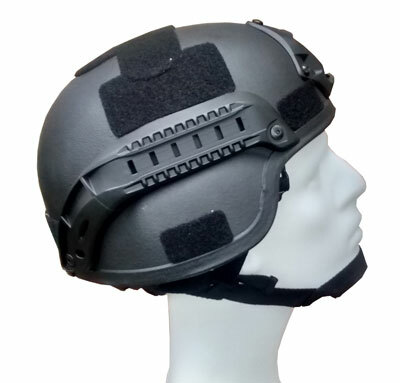 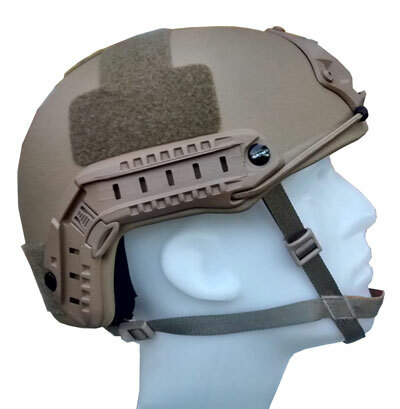 _We have stock of 4 different colours and pattern covers for the AS44 helmet. Choose from black, light brown, woodland and desert camouflage. 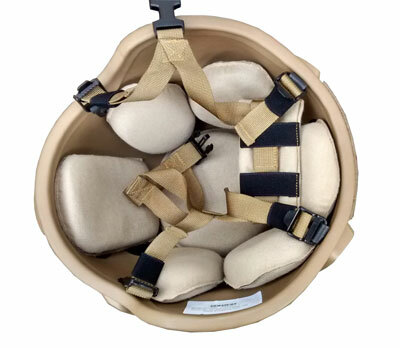 _Click on the images below for a closer look!